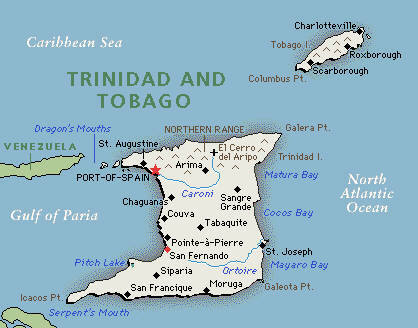 Don't Miss Tobago's First Annual Dive Festival June 11-18, 2010! Join us in the Beautiful Island of Tobago for a Colourful Multicultural Celebration above and below the water for one week of unmatched diving, adventures, parties, contests, exploring, learning and so much more! Deal of the Day is to Cancun! The Deal of the Day is to Cancun's Gran Melia! But hurry, you must book your trip by the end of the month to get this great deal! 4 days/3 nights for $335 per person! This is an All-Inclusive hotel! Add an additional 30% off Spa Treatments! And to top it all off, kids 12 and under stay and eat FREE! To book this trip or get more information, email Christy at christy@barediver.com or check out our website at www.caribbeanjourney.com and ask for Christy! The Cayman Islands Department of Tourism is currently running a social media campaign on Facebook offering one lucky winner and a partner seven nights at the luxurious all-suite Caribbean Club located directly on Seven Mile Beach including flights from London. In order to be in with a chance of securing this coveted prize Facebook members simply need to become a fan of the Cayman Islands. Click on their link and describ in 100 words what would be YOUR perfect day in the Cayman Islands! With so much on offer, every day in the Cayman Islands could be a perfect day, however the Department of Tourism are looking for people to highlight what would be a particularly meaningful day to them. It might be relaxing with that special someone on Seven Mile Beach or sipping a cocktail in a hammock at Rum Point? It could be a breathtaking dive in the marine rich waters or snorkelling with Stingrays at the Sand Bar or maybe it is exploring the wildlife in the Islands lush interior or meeting one of the indigenous Blue Iguanas brought back from functional extinction to a healthy thriving population. When was the lst time you were in awe? "When was the last time you were in awe?" .... I LOVE that slogan! That's the new Caymen Island slogan and it completly fits the bill for us divers! Isn't that one of the draws of scuba diving? Awe. Do you remember the first few times you went diving? "Awe" that is the perfect word for it. If you haven't yet dove the Caymen Islands this is your chance! 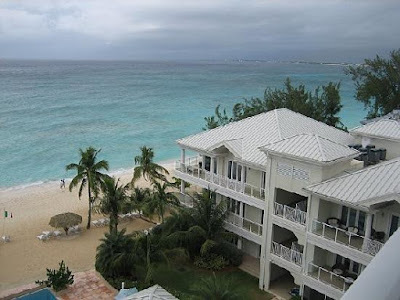 There are such great deals out there like on Grand Cayman Island I can put you up at the Reef Resort for 2 adults for 1 full week - only $1,000.00 OR the beautiful Westin Casurina Resort and Spa for $1,500.00 for 2 adult for 1 full week! Email me your request and I'll set you up! Newest Victoria's Secret Model gets Certified! Yes, it's true! The newest beauty to the Victoria Secret Angels, Kylie Bisutti, became PADI Open Water certified within the last 12 months! Ms. Bisutti is 19 years old and learned to dive during a family vacation in the Dominican Republic. What does she have to say about our sport? "I absolutely love the different types of fish you get to experience underwater at different depths. the feeling of being underwater swimming with turtles in indescribable." Well, I don't know about you, but I'm booking the next flight out to the Dominican Republic! Want to join me? Do you have small children that are envious that you dive? Give them the opportunity to learn to Scuba with a Sassy Class! Most resorts with Dive Shops offer this and the kids LOVE IT! Sassy teaches them some scuba safety tips and gets them used to breathing with a regulator. If you're a diver, then I know you want to dive with your children once they are old enough (PADI requires minimum of 10 years of age) and there's no better way to get them hooked than with a Sassy course on your next vacation! Want to dive but the economy got you down? Stay at the Reef Resort in a beachfront suite on Grand Cayman Island for only $600 for an entire week! Book with Christy today at christy@barediver.com! Let's get wet! 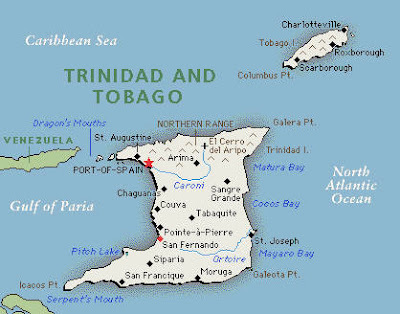 Turks & Caicos is a group of secluded islands tucked peacefully off the southern end of the Bahamas. It is the perfect retreat for those seeking tranquility enveloped in white-sand beaches and crystal-clear waters. More than 200 miles of spectacular, sandy coastline set the perfect scene for beach lovers. 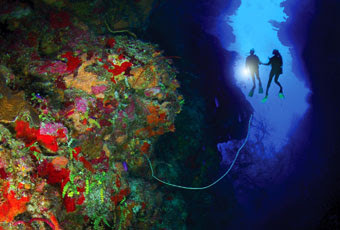 And turquoise waters teeming with vibrant butterfly fish, exotic black coral, and orange sponges beckon scuba divers.